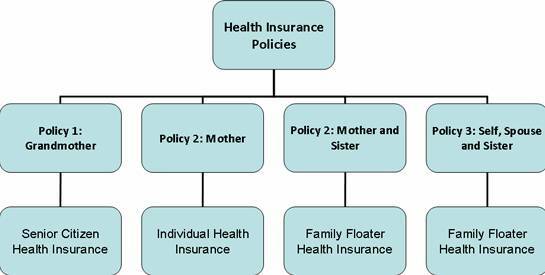 Although you can find an array of family floater health plans in the market, only moderate premium rates help you save a substantial amount of money. 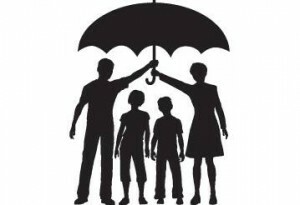 Your family health care plan should be endowed with additional benefits but at lower premiums. 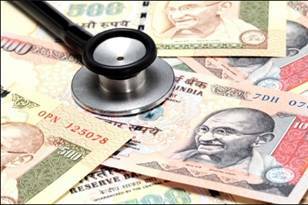 However, it is difficult to calculate the premiums and compare with other policies. 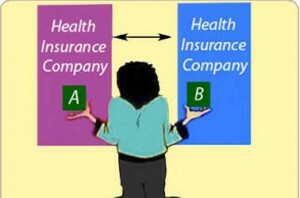 With the aid of an insurance comparison portal, you can compare and buy a good family floater policy online. Associated with renowned insurance companies in India, GreenLife Insurance Broking Limited (GIBL) is an insurance mall where you can shop around and buy the most suitable family healthcare plan without stepping out of your room. This is the only place where only qualified family floaters are available for your near and dear ones. GIBL is undoubtedly equipped with world-class services. For any insurance-related information, you can visit gibl.in and solve all your queries at any time of the day. Unlike other comparison portals, you can compare up to four policies. gibl.in ensures a trouble-free registration process and quick comparison. 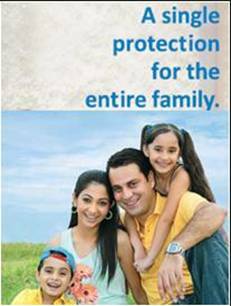 It gives you the opportunity to buy the family floater policy online without any hassles. 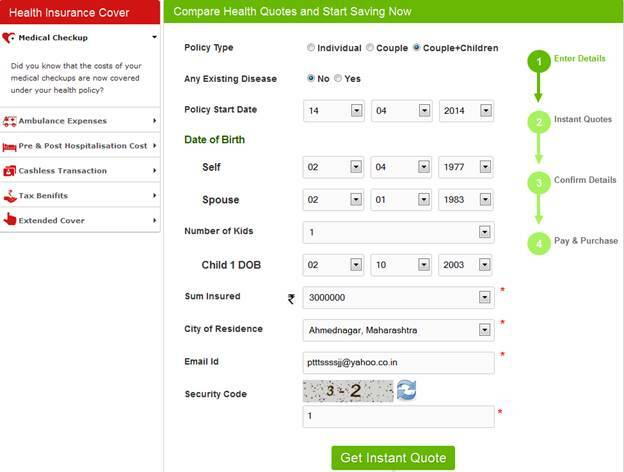 A trust-worthy insurance comparison portal, GIBL is your one-stop shop for family healthcare plans. Visit the link below and end your search here for the most ideal family floater policy.